DVF 609S Hannah women’s sunglasses offer a contemporary square frame, with edgy cat eye flicks at the corners of the feminine cut brow. 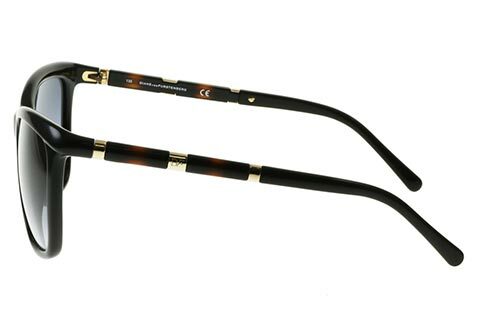 Formed from injected plastic, these sleek frames have been created as a versatile and easy to wear eyewear option. 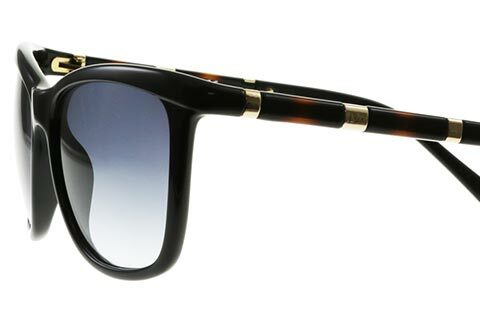 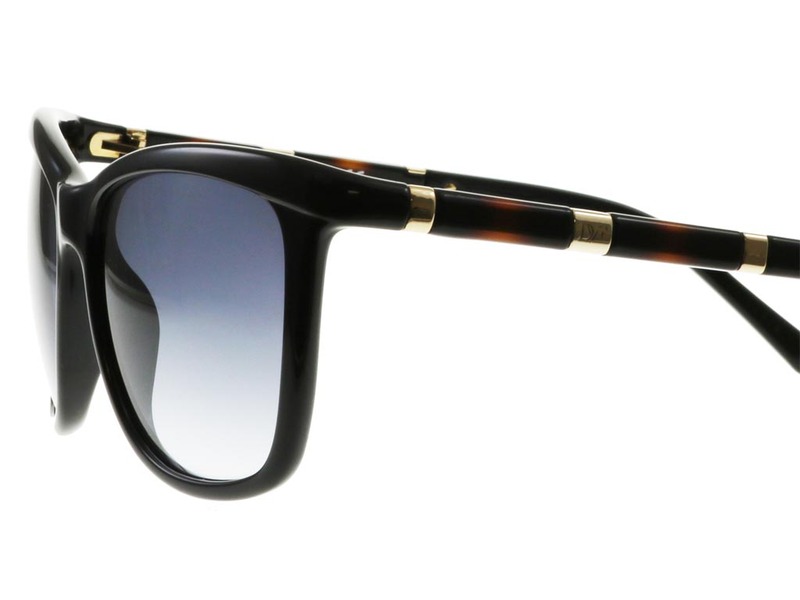 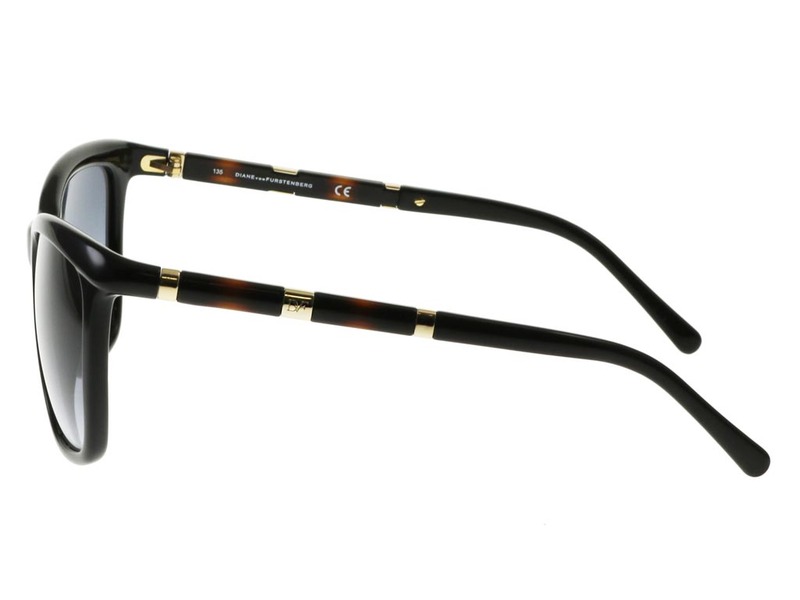 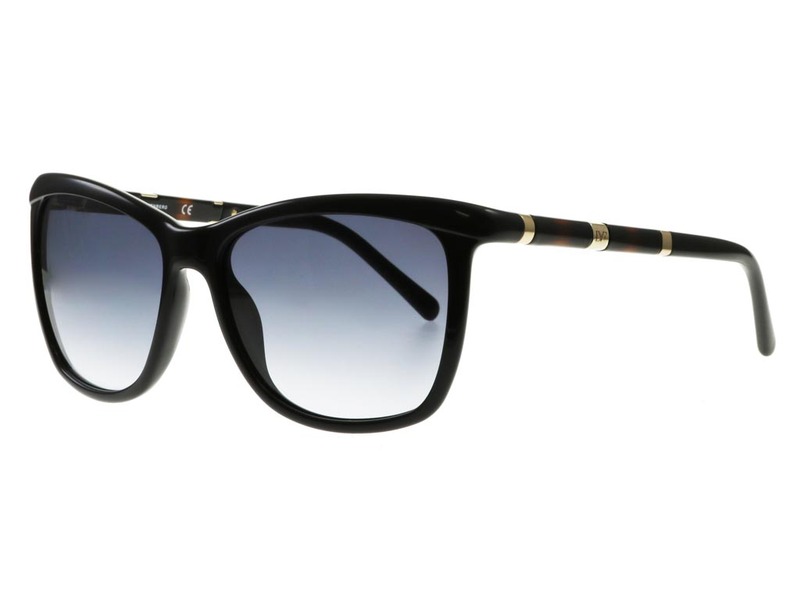 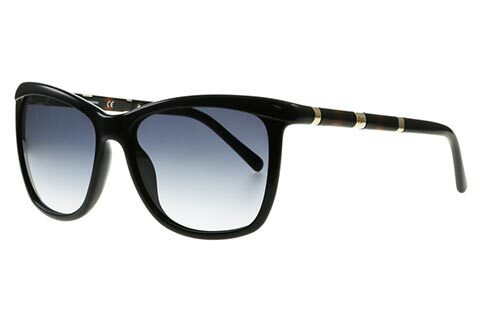 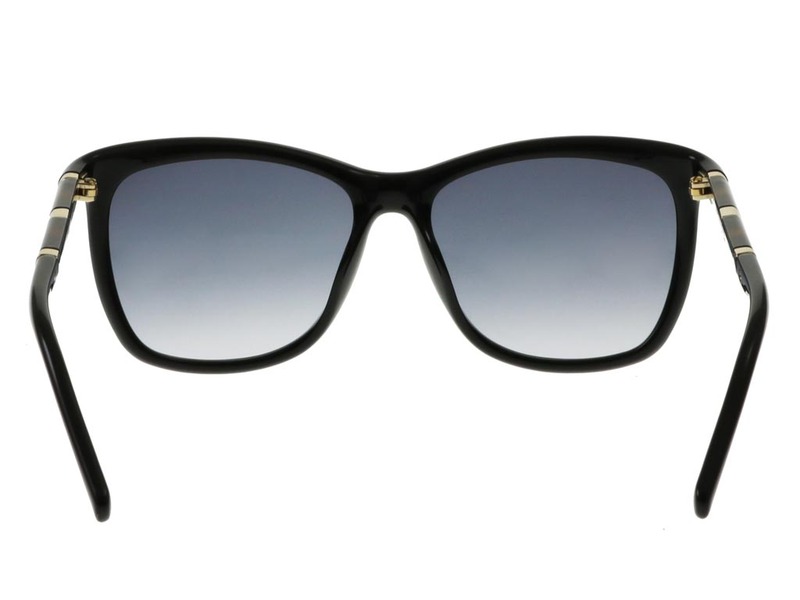 Black coating stretches across the frame of these DVF sunglasses, while tubular temples and arms feature a dark honey print interjected by gold bars. 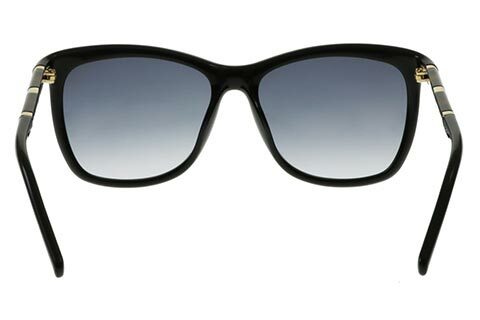 This unique blend of colours is subtly offset by grey lenses that ensure 100% UV protection. 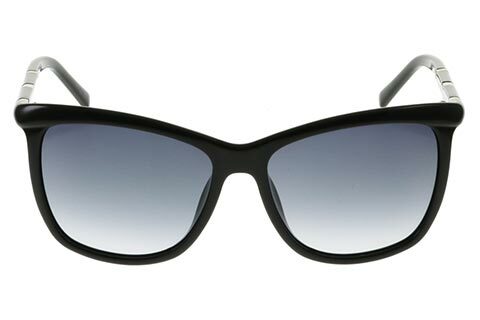 Spend over €55 on designer sunglasses at FeelGoodContacts.ie for FREE delivery on your order.